We are offering Pneumatic Rubber Sheller to our clients. Matching up with the ever increasing requirements of the customers, our company is engaged in providing product name.FeaturesDurability. 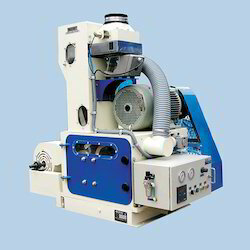 We are considered as a renowned name in this domain, providing Pneumatic Sheller to our customers. This Pneumatic Sheller is designed mainly used to remove the husk from the paddy. The paddy passes in between two rubber rollers, the husk removed by friction from the paddy without damaging the brown rice. We specialize in offering Pneumatic Rubber Sheller. In order to keep pace with never ending demands of the customers, our company is instrumental in offering Rubber Roll Paddy Sheller. 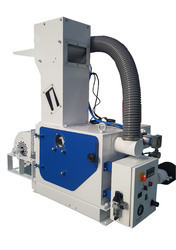 Having working experience in the industry, we are providing a wide array of Rubber Roll Sheller. Our company provides Rubber Roll Sheller, which is developed by our skilled experts using quality tested material and advanced machines. Moreover, we offer Rubber Roll Sheller in all over the world at reasonable prices.